Puerto Vallarta, Jalisco, Mexico- – Today Arise 2.0 flew on the inaugural international flight from OAK to PRV. A festive occasion at OAK with cake, (Viva Southwest), music, balloons, Facebook lives with Southwest rep Leah Koontz and Port of Oakland aviation head, Bryant L. Francis. There was a trivia contest before boarding and Arise 2.0 won certificates for 10,000 Southwest Rapid Rewards Points. These flights are historic for Southwest Airlines and the 90 year old Port of Oakland. 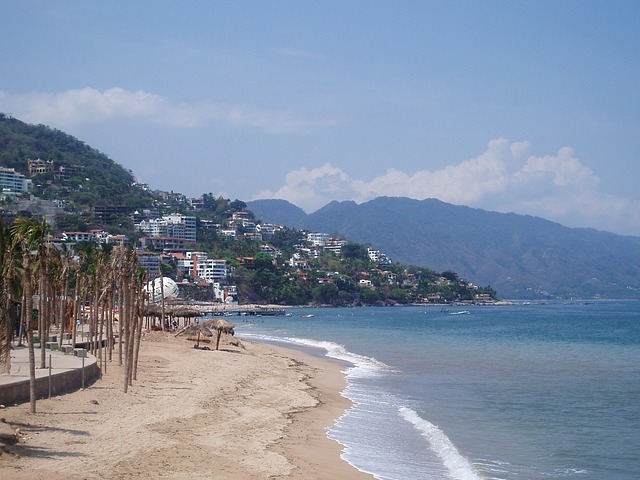 SWA features two non-stop daily flights to Puerto Vallarta and to Los Cabos. As mentioned, the atmosphere was festive both in OAK and in PRV. The flight itself was under 4 hours with swag, a bag and sunglasses from SWA in OAK. In PRV we were greeted with a mariachi band comprised of young folks plus tequila when we got off the jetway. Wi fi was available on the plane and the service was great. This is a boon for OAK, PRV, SWA, and folks who enjoy low cost travel. Special thanks to Keonnis, Brad, Ashley, and Redd from MacArthur and Kiki at Arise 2.0.